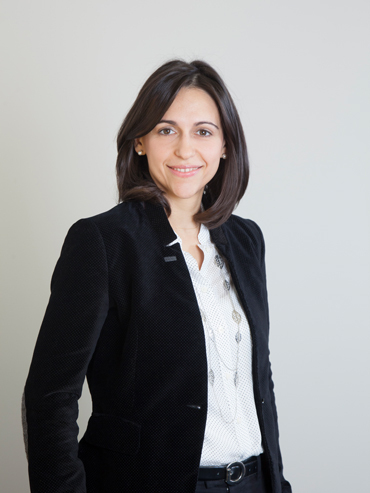 Marianna specializes in tax litigation and dispute resolution, including out of court and judicial settlements, in matters of direct and indirect taxation, the application of double tax treaties and customs duties. She represents clients before the administrative courts and manages negotiations with tax and customs authorities. She also has an active practice and considerable experience in advising clients on a variety of tax issues with a focus on individual and corporate income taxation, regular and preliminary tax audits, accounting disallowances, withholding taxes, tax refunds and penalties, value added tax, stamp duty, customs duties and municipal taxes.